We are delighted to announce the launch of our latest amazing service! 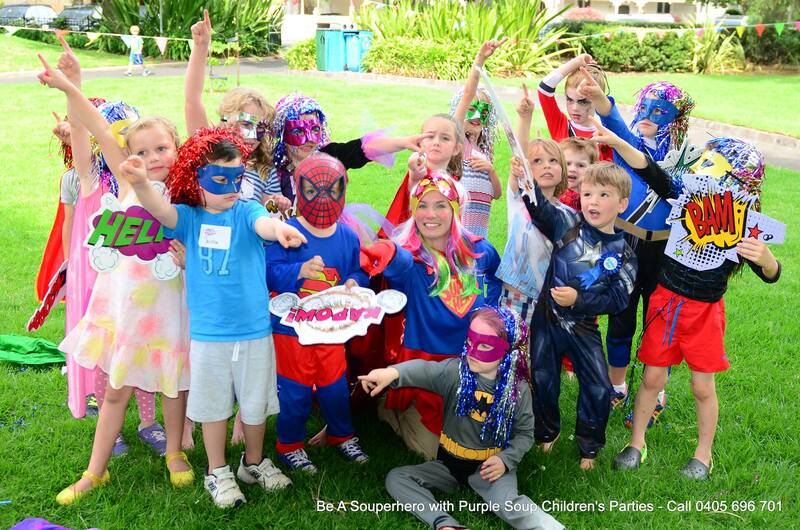 Your child can be a Souperhero, a Pirate or a Princesses. Exciting, engaging, hassle free and safe parties for children at your home, school or even in a local park! Our party hosts are professional, qualified child care assistants and highly trained in running entertaining and exciting events for children of all ages. • Gift bags for each child loaded with lots of fun things valued at over $25 per bag. Exciting, engaging, hassle free and safe parties for children at your home, school or even in a local park! Our party hosts are professional & qualified.